Our Capital Markets attorneys represent clients in very sophisticated and innovative capital-raising transactions. We partner with our clients to navigate a complex regulatory regime that governs their businesses. Our practice has expanded as our clients' businesses have grown and the capital markets have developed and diversified. We combine our deep knowledge and experience in capital markets transactions with a broad regional presence and full-service capabilities. We represent both issuers and investment banks in the full range of securities offerings, and we advise and assist clients who may be involved in regulatory inquiries, investigations and disputes. 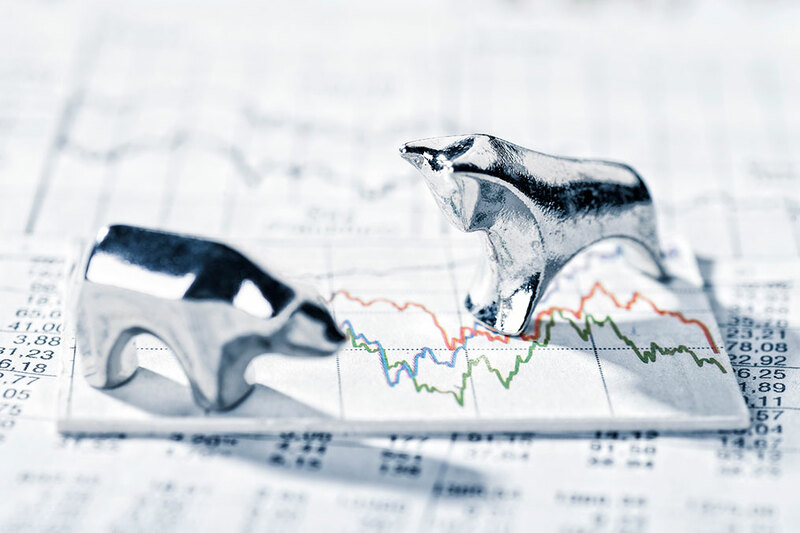 Our attorneys have extensive experience in reverse mergers, IPOs, public and private securitizations, bank lending and bank loan trading, aircraft finance, fund formation and investment activities, and all types of debt and equity securities offerings.